Locksmith Services Kitchener, Locks are the most obvious signs of security and are often the first line of defense for your home, business and belongings. The importance of a secure lock should never be underestimated. Locksmith services Kitchener knows just how important the proper selection of locks can be. We also know that an improperly secured lock can damage keys, doors, windows, the lock and actually have a negative impact on your security. That is why our technicians are fully trained in the installation and function of a multitude of various lock technologies. Locksmith services Kitchener provides one of the largest varieties of locks around. Just because a lock looks secure does not mean that it is. We can provide you with the best locks to meet your security and budget requirements. From simple dead bolts to keypad locks, we are able to provide the latest technology to ensure your security. Even two locks that look alike can be vastly different. Deadlocks, dead bolts, mortise locks, cylinder locks, car locks and more are available. Any point of entry can be secured with the proper lock. Our technicians are trained to handle many different installation environments. 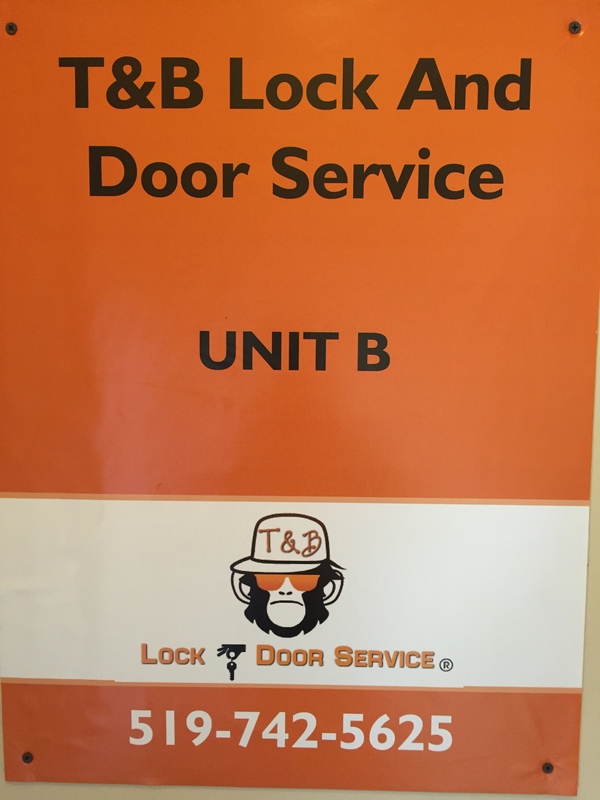 From installing new security locks for your office to securing apartment complex units with standard locks, we have the ability to handle any installation. Do not be fooled into thinking that these tasks can be done by any handy man. Proper lock installation depends on the type of lock, the structure around the lock and more. Our thorough training means our service teams are able to assess the best lock for your situation. It is not enough to simply install the locks. Lock installation is only part of the service that we provide. Once installed you will need to have a qualified and professional team to help service your needs. Locksmith services Kitchener prides itself on the dedication that we have for our customers. Our services extend long past installation to your needs for emergency lockout, re-key services and lock changes. When you need us, we’ll be there, 24 hrs a day. We pride ourselves on the best quality service in Kitchener, Waterloo and K-W. Locksmith services Kitchener is proud to stand behind its satisfaction guarantee, and we know that you will be safe, secure and satisfied with the work. There is too much at risk to trust your security to anyone else. Kitchener Locksmith services is a reliable service available at the tips of your fingers, all you have to do is give us a call.